Located in south-east France and known as the pearl of Aquitaine, this is France's fifth city. 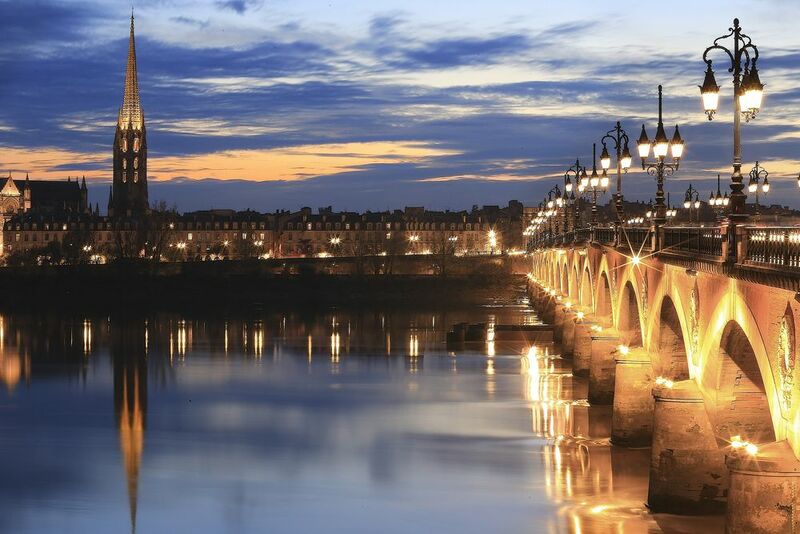 Bordeaux is dotted with interesting monuments and boasts a beautiful historic centre, but this fame is overdue. For many years it has been eclipsed by France's great cities. St. Philip´s Cathedral. Built in the early 18th century, it is one of the most beautiful historic buildings in the city. 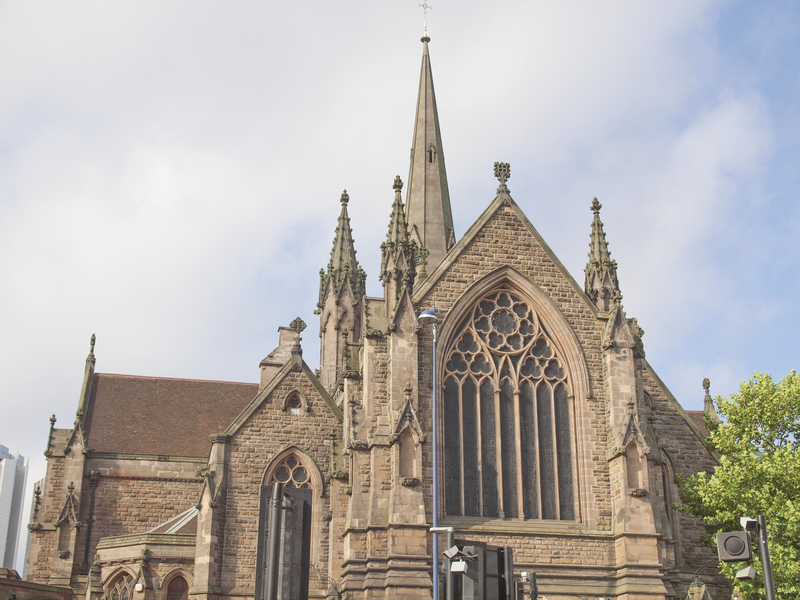 A baroque building, admission is free and you can see the work of pre-Raphaelite artist, Edward Burne-Jones. It is also known for its stained glass windows depicting the Ascension, Nativity, Annunciation and Last Judgement. 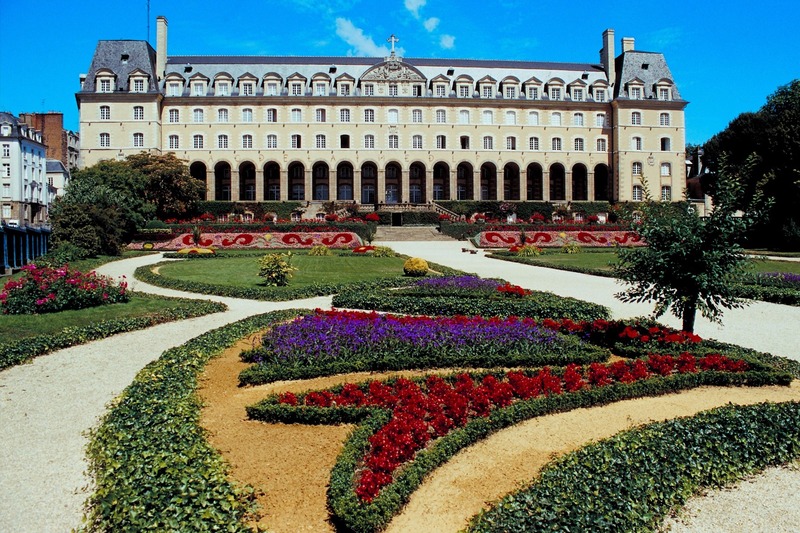 Parliament of Brittany.This is a must-see if visiting Rennes. This symbol of Brittany's history has an institutional and majestic air to it. Inside, the main feature is the Grand Chamber, created by Errard and Coypel, which stands out due to the French-style decor and gilded carved wood.